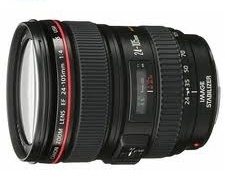 The Canon "Electro-Focus" (EF) lens mount is the standard lens mount on Canon "Electro-Optical System" (EOS) Digital and Film SLR cameras. 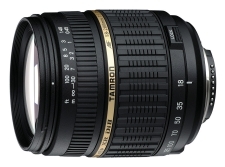 It was originally designed for full frame, 35mm cameras, but is fully compatible with the Canon Digital SLR range. 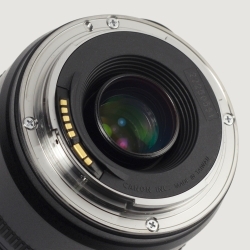 Canon Digital SLR cameras have APS-C sized image sensors and Canon now produce a range of lenses with an EF-S lens mount, these lenses are designed to focus a smaller area of light on the APS-C sensor and have extended length internal optical elements designed to bring the lens elements closer to the sensor. 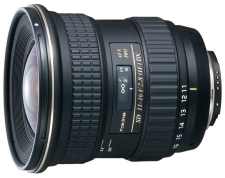 This means that EF lenses are compatible with cameras with EF-S lens mounts, but EF-S lenses are not compatible with cameras designed with EF lens mounts as the extended optics would foul the reflex mirror.